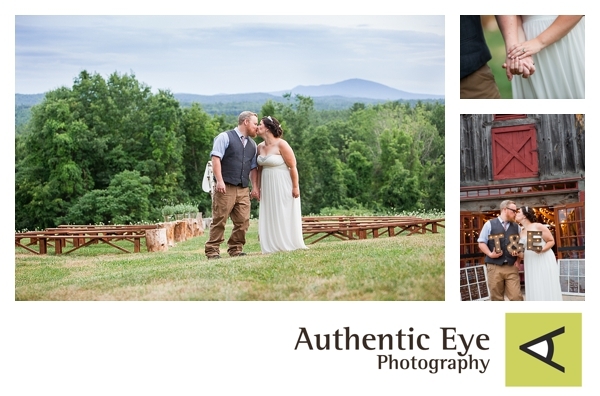 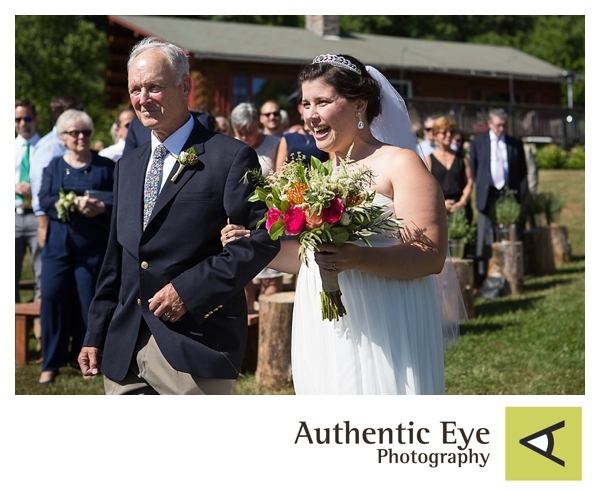 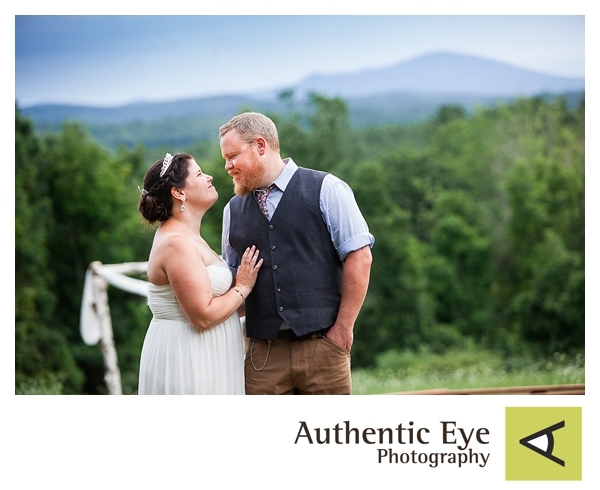 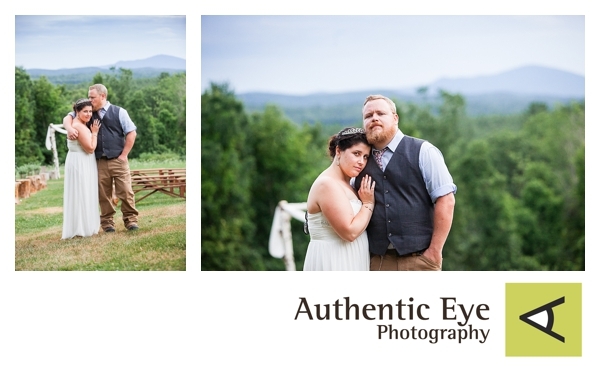 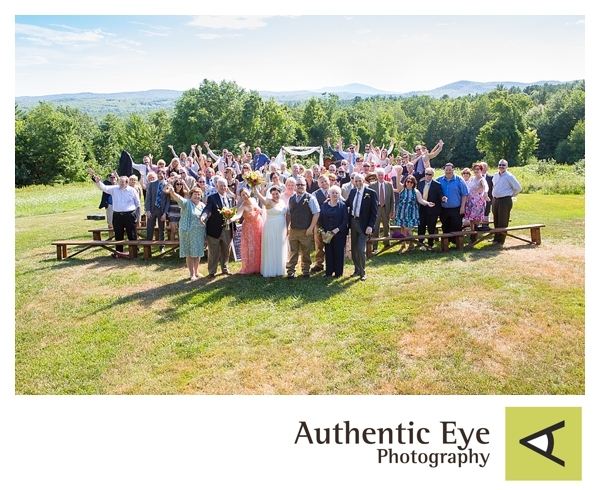 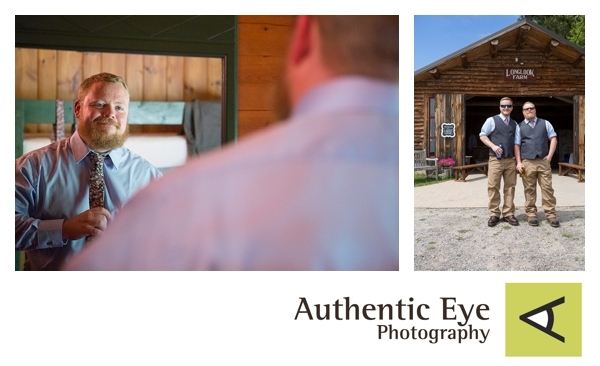 Emily & Tyler had a beautiful wedding at Long Look Farm in Sanbornton NH. 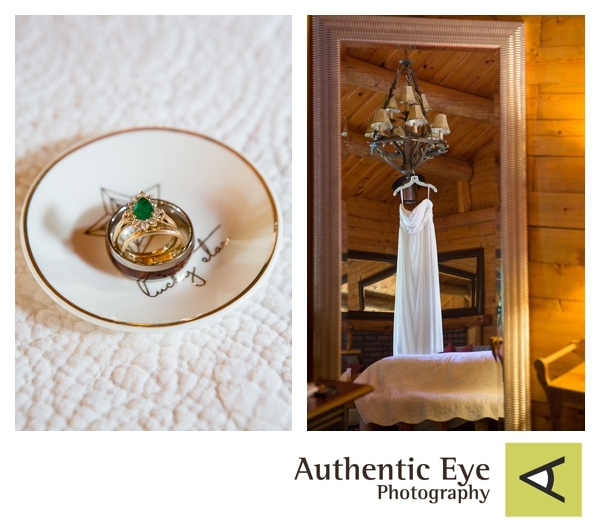 I can’t believe I had never been there before – what a fantastic spot!! 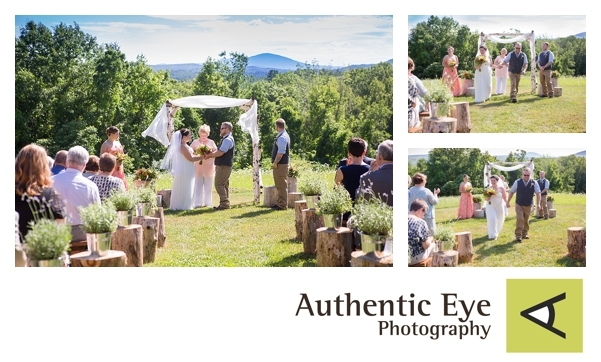 Gorgeous views, barns, house, pond, etc… A perfect wedding venue. 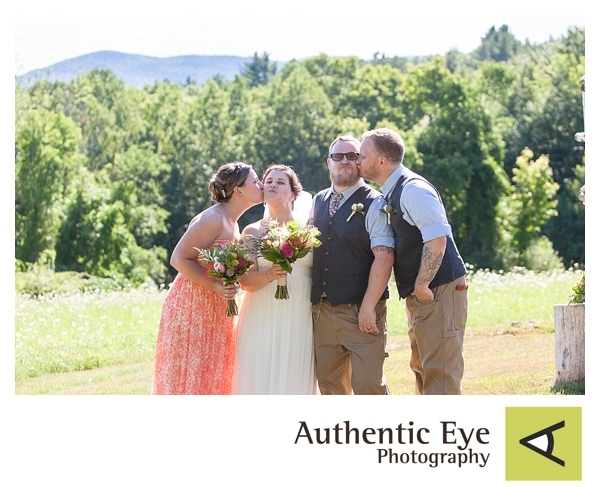 Emily and Tyler had been engaged for quite some time, which was a bit of a running joke throughout the day, but honestly, it made their wedding and the support of their friends and family even sweeter. 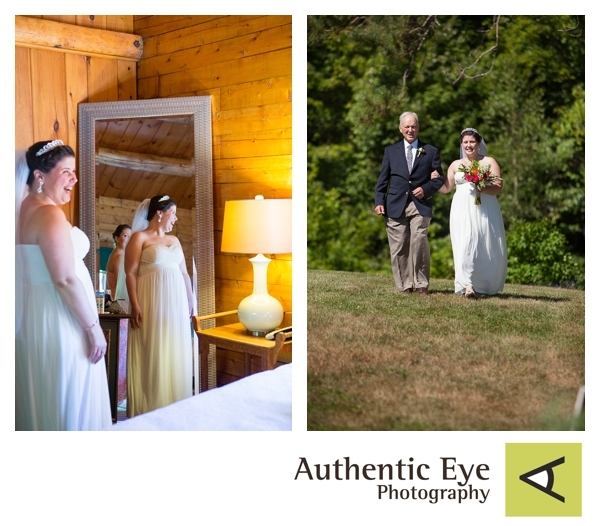 Thank you, Emily and Tyler, for letting me share this perfect day with you and congratulations! 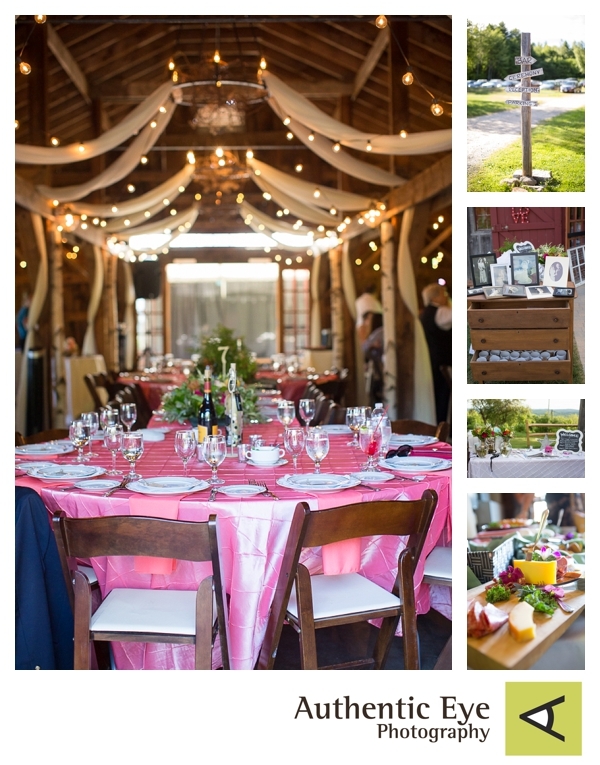 Delicious food provided by Celebrations Catering and dancing tunes by Free4Entertainment.